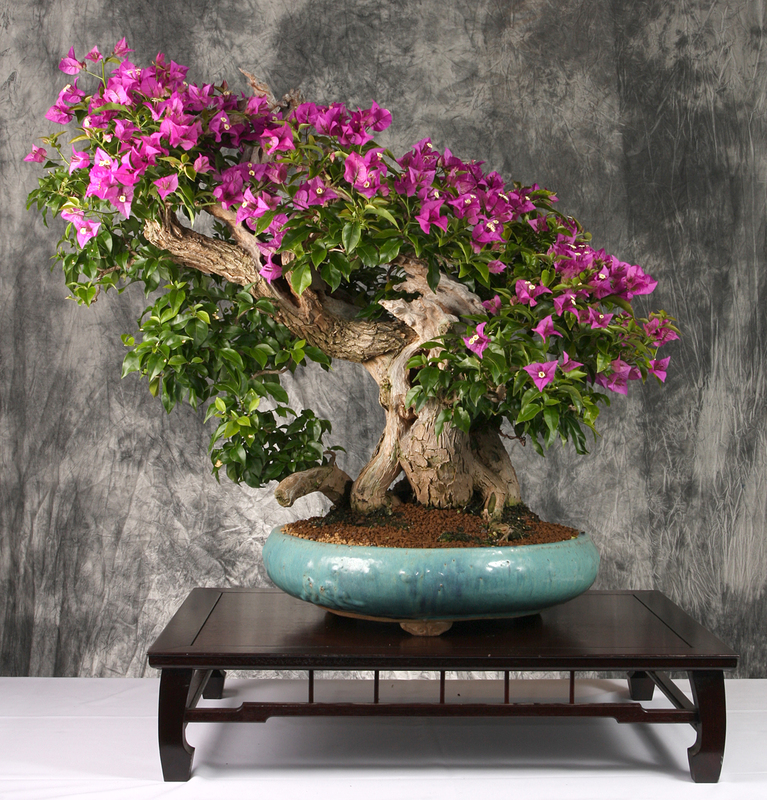 This entry was posted in Bonsai, Photography and tagged bonsai, bougainvillea, photography, pine, PNBCA, spruce, yellow cedar by ang3lsdream. Bookmark the permalink. Such an art to portray the trees in such good form, beautiful photography. 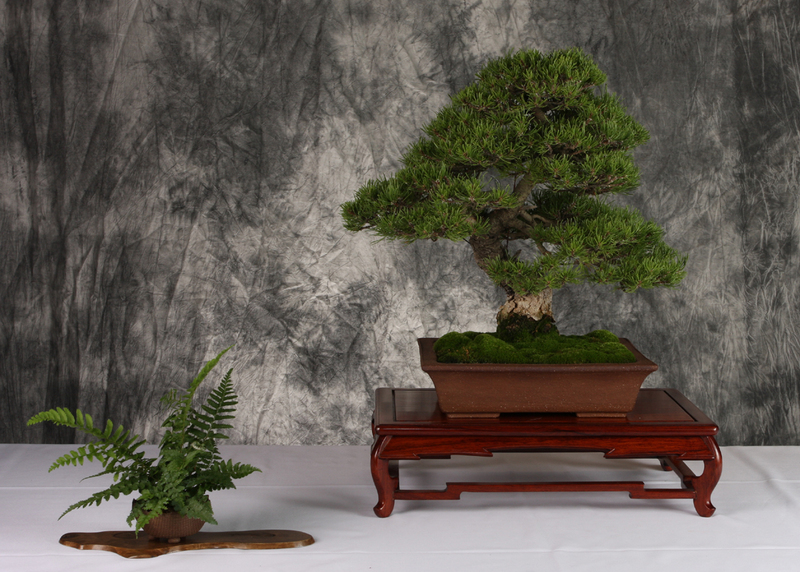 I am very taken with Will’s spruce. It just grabs me, so raw and powerful. 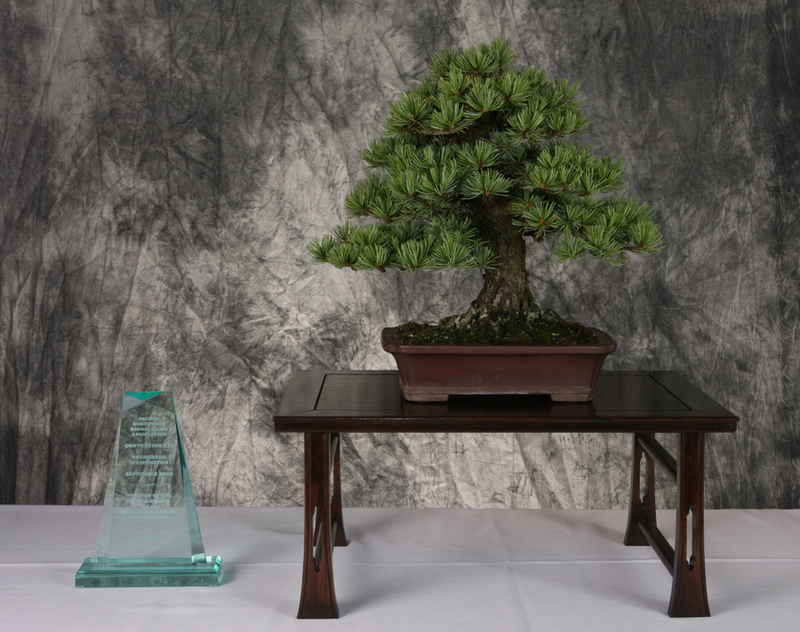 I wonder what you think of the tree that won the show? Maybe better in person, but it does not sing to me… But I suppose it’s like the other shows, where the tidy tree wins the day. What a great club you guys must have up there. Are there many deciduous trees in your stable? I totally agree Vic is a marvelous photographer and I am delighted each time I see a photograph she took. A skill I lack completely. 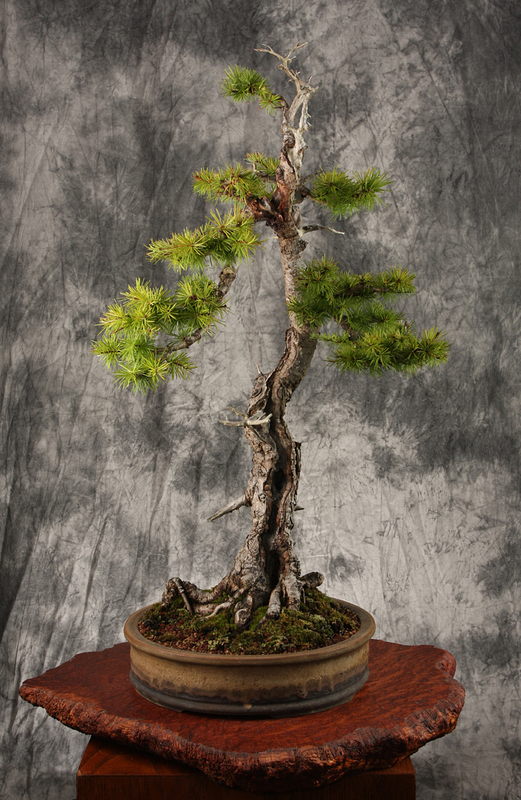 Will’s spruce is quite the treasure and I always appreciate the natural elegance of his designs. 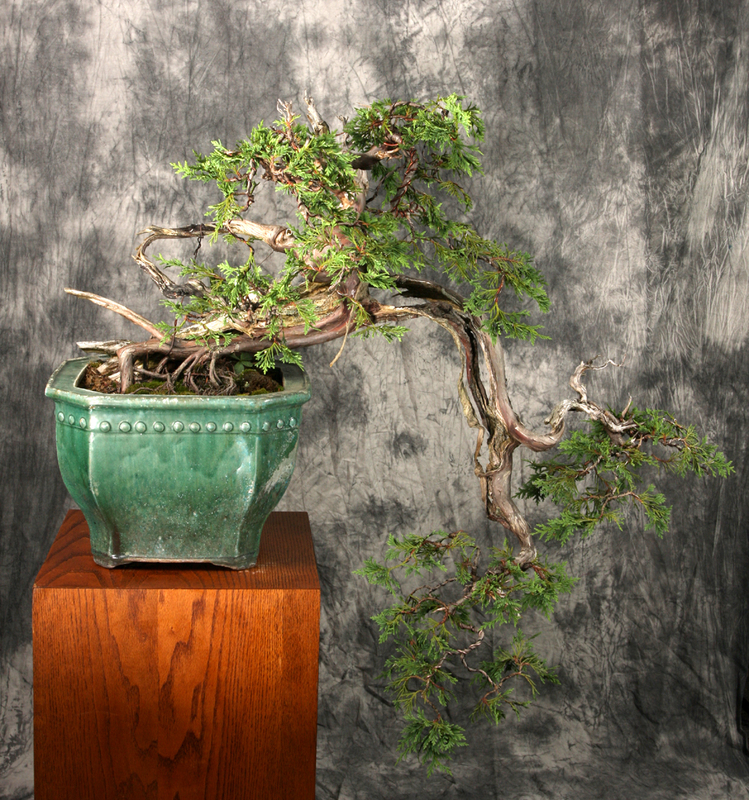 There is something about many of them that seems to be “more than visible” which is a huge part of bonsai for me at least. There are many deciduous trees in the stable however most of them are not entirely ready for a show. You will see more of them in coming posts as they happen to hold one of the biggest places in my heart.